Run! Don't walk! 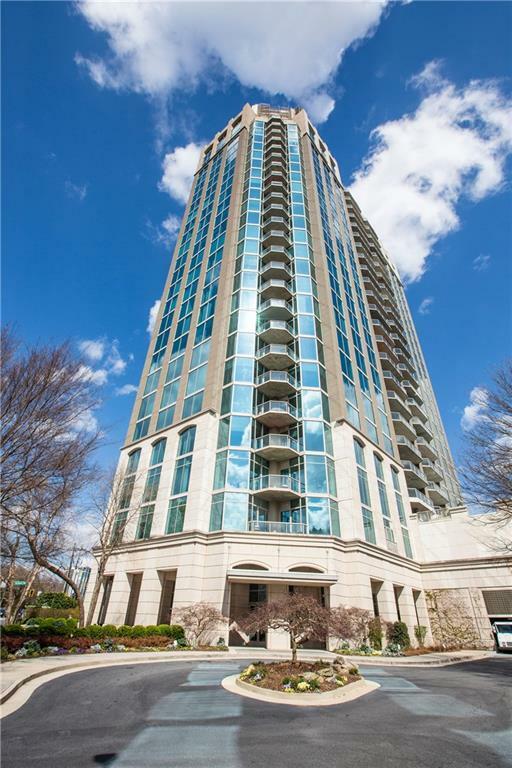 to this top floor Penthouse level Corner home with expansive views of Buckhead! 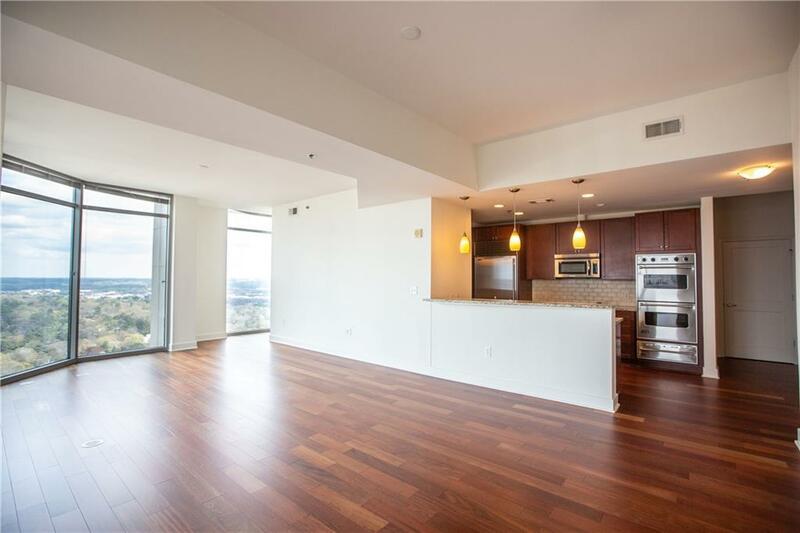 Two large bedrooms, and 2.5 bathrooms! 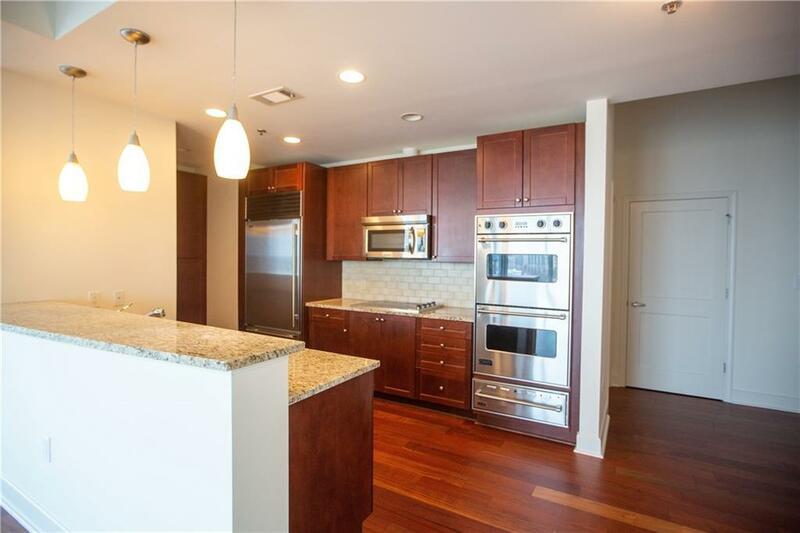 Home includes Wolf and Sub Zero appliances, hardwoods throughout the livingroom and kitchen, and freshly installed plush, upgraded carpet in the bedrooms! Home includes two prime side by side 2nd level parking spaces! 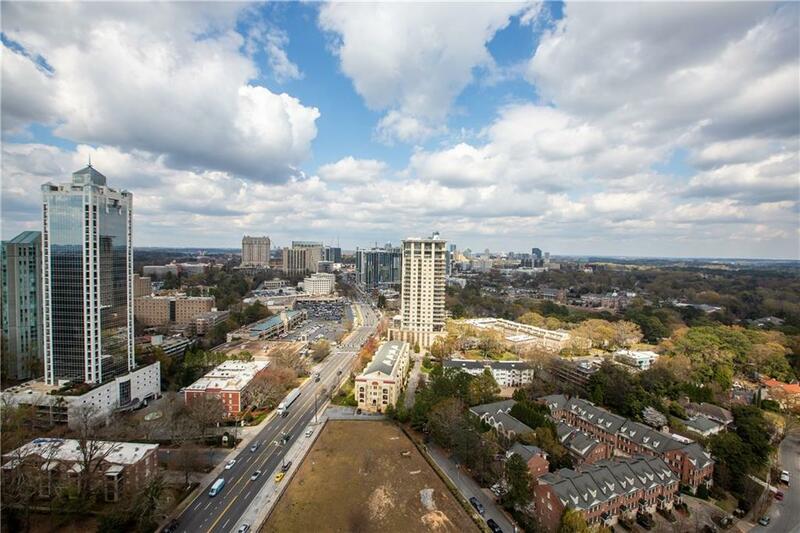 The Gallery is on the of the nicest and private buildings in Buckhead. This is a must see!